Rob Quist at a campaign stop at Caras Park in Missoula, March 22, 2017. Democratic U.S. House candidate Rob Quist is traveling around Montana holding rallies where he emphasizes his stand on protecting public lands. He's also been in the news for unpaid debts and tax liens on his property. 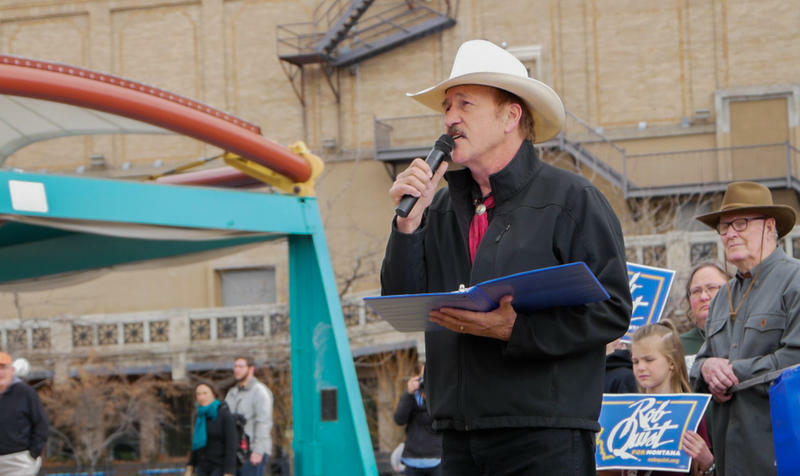 MTPR's Sally Mauk talks with the nominee about his positions on everything from gun rights to healthcare and what he thinks of President Trump. Sally Mauk: [00:00:00] I know that you've been going around the state talking about your support of public lands in that you certainly don't want those privatized. Is there any circumstance where you would like to see more local control of federal lands in Montana because there have been some people on both sides of the aisle who have been in favor of something like that? Rob Quist: [00:00:18] I think that that's a smokescreen because, you know, we have one of the largest states in the union, and we have one of the smallest population bases, and you know quite frankly we don't have the resources that the federal government has to manage these for wildfire. And so I think this is this is a smokescreen to transfer when those fees come due. Then that's when the transfer, that's when some of these great parcels that we have will be sold off to private ownership. And I think that's the intent of people on the other side. SM: [00:00:49] So in terms of cooperating with the federal government where the state might manage some federal lands, you don't see an instance where you would be in favor of something like that? RQ: [00:00:57] You know I'd have to look at that in more depth. I think it's kind of a broad scope you know to cast over, but I think in general, I think that, I think that federal lands, I mean people talk about the fact that, you know, the government owns these lands. Well that's not really true. These are owned by everybody in America. That's that's the point we need to make. SM: [00:01:15] I want to switch to energy policy now. You've said that you want to see new technologies developed. What about the old ones? 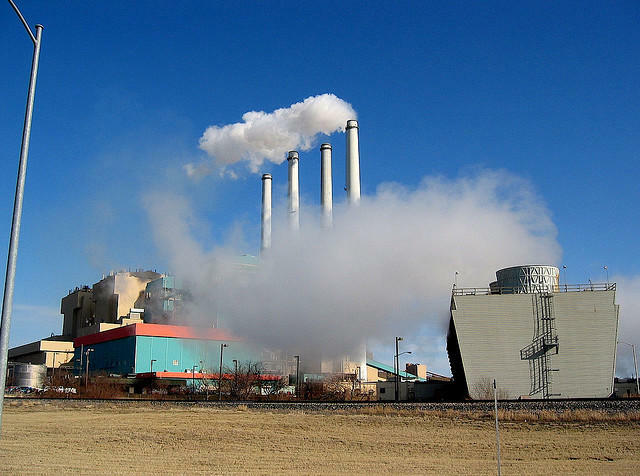 What's the future for Montana's coal? RQ: [00:01:25] Well you know I think we have to realize that our state budget is really predicated on our coal and our petroleum industry. We have to realize that this is going to have to be a slow transition. I mean we have to have a complete energy package that's going to cover renewables. Renewables are going to be the thing of the future. But we can't get there overnight and we can't pull the rug out from the people that make their living on these technologies. SM: [00:01:46] Would you like to see Colstrip stay open then? RQ: [00:01:49] Well I think it should for the time being. But I think the main thing too is that the companies that own Colstrip they cannot just pull up and leave the taxpayers with cleaning up, you know, what has happened down there that's going to be a really important point. I think we have to realize. I would like to see some of our renewable technologies such as solar and wind you know built down at Colstrip, because what better perfect place to have these renewable technologies because the power lines are already in there. That's the main expense. SM: [00:02:15] Do you support the Obama administration's Clean Power Plan? RQ: [00:02:18] I really did. You know, I think that the fact that many of these these things are being rolled back, you know, in terms of being able to dump coal sludge in streams, and some of the EPA regulations that are being rolled back, that's really troubling to me and quite frankly I think that every day that goes by, the gravity of this seat being filled becomes more and more important. SM: [00:02:38] I know that you believe climate change is an issue that should be addressed. How do you reconcile burning coal and fighting climate change? The climate change scientists say, when people say we have to make this transition that it's going to be too late. RQ: [00:02:52] Well I think that there are technologies now that are, there's a company that's actually firing up and in Whitefish that is supposed to be one of the leading technology companies for solar and wind. And so I think that we need to subsidize companies like these. And rather than subsidizing you know the technologies that are creating the pollution. And the sooner we can get there the better it's going to be. SM: [00:03:14] But you also want to keep Colstrip open. RQ: [00:03:16] Well I think that it's going to close by, I think, in the next several years anyway. I think that's already pretty much decided you know so. So I think that's already a done deal. SM: [00:03:27] I want to switch to health care now. I know if you could wave a magic wand I'm pretty sure you would be for universal health care. RQ: [00:03:32] Affordable health care should be a right of citizenship. You know and with Medicare you walk in you show your card and you're covered. No questions asked. So you know I think that we've let many of the special interests control our health care; the pharmaceutical companies and the insurance companies. So I think the wrong people are sitting at the table making decisions about our health care. SM: [00:03:50] But short of that to you would be OK with the Affordable Care Act being fixed right? SM: [00:03:56] How would you fix it? RQ: [00:03:58] You know, access, I think that lowering the costs, well here's what I think the main things we need to fix are pharmaceutical prices. I think the other thing that we could do is we could make transparency with where some of our health care providers where they they list you know what we have, what the costs are for medical procedures, because it really varies wildly from from hospital to hospital. I really think that it's important that we as citizens are able to choose the health care providers that we want to pick. SM: [00:04:29] I want to move on to education now. I know you are a strong supporter of public education and you don't want public dollars spent on private schools. RQ: [00:04:37] No, I do not. SM: [00:04:37] But do you support the notion of charter schools? RQ: [00:04:40] Well I don't really support that because I think it's wrong to think that you know that maybe a community that has better resources can have a better education. And where schools, you know rural schools that do not have as much, that they will have to suffer from that, you know, that that whole voucher system. SM: [00:04:56] Want to talk about gun rights now. In the past you, I believe, have supported a ban on assault weapons. Do you support that now? RQ: [00:05:03] Well you know, once again, this was taken out of context. I was talking about fully automatic assault rifles, and they already are required to be registered. SM: [00:05:11] Would you support a ban on assault style weapons? RQ: [00:05:14] Well I think that I fully support Second Amendment rights and I think that the the laws that we have in the state are for the state of Montana are working. SM: [00:05:22] Just so I'm clear, you don't support any new gun control? RQ: [00:05:24] Not at this time. SM: [00:05:25] That includes you don't support universal background checks? RQ: [00:05:29] Well you know I think that there are, we need to look at ways for for people who have mental health issues. You know I think that that's something we should consider because you know that's definitely going to be a factor that we're going to have to face. SM: [00:05:43] So would support that? SM: [00:05:45] I want to talk a little bit about foreign policy because members of Congress obviously have a say in that sometimes. The great debate right now of course is how this country should deal with terrorism and how the U.S. should deal with people who are living under repressive regimes. What should we do to help those folks like in Syria? RQ: [00:06:03] I really feel that the United States has been involved a little bit too much in regime change. You know we have got into some of these countries and and have you know replaced people who did not align with maybe the interest of our country. And I think it isn't necessarily about spreading freedom, it is more about taking advantage of the natural resources of that country. And I really feel like that that's been something that that really needs to be examined. SM: [00:06:29] Would you characterize your foreign policy as isolationist? RQ: [00:06:32] I wouldn't call it isolationist. I think that you know we just need to make sure that we are not getting involved for what I would call economic reasons. RQ: [00:06:40] Humanitarian reasons I would say that that would be a different situation. SM: [00:06:45] Do you see a situation like that now where it would be humanitarian to get involved? RQ: [00:06:50] Yeah there probably are many many situations like that throughout the world. SM: [00:06:53] So you're running as a political outsider as if that is an asset. Is there any liability to having no political experience? RQ: [00:07:02] I think that this is the House of Representatives you know and I think the founders of our Constitution meant this to be representative of the people. And I really feel like through my whole career you know I've been a voice for the people of Montana through my music, through my poetry. I've been a cultural representative to Kumamoto Japan, which is our sister city, for three consecutive years. I've been a board member for the Montana Arts Council for 11 years. And so I really feel like in many ways I have been representing the state. I'm connected to almost every demographic in this state. I've played in every small town and big city. I'm a member of the farming and ranching community. Through my upbringing, and I've also played for several of these associations across the state. You know I've I've really been representing the state all my life and that's that's what this is. This is someone who should represent the people of Montana. I am a strong and independent voice for the people of this state. SM: [00:07:50] That was a good campaign speech. But the question was, do you see having no political experience as any kind of liability? RQ: [00:07:58] These are different times. They really are. And quite frankly I really feel like I have more experience than my opponent. SM: [00:08:04] More experience in what regard? RQ: [00:08:06] Well in several regards. In representing the people of Montana. Having connections to every part of the state. And you know my stand on public lands, my issues with health care. I think that across the board you know I really feel like I do have more experience than he does. SM: [00:08:20] Well what do you think of President Trump? RQ: [00:08:21] On the things that he is for that would benefit the people of Montana, I will support him on. Building infrastructure. I think that that's a good idea. 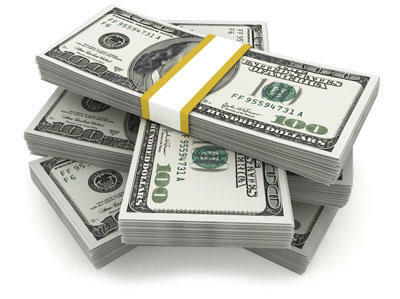 I think that that infuses a much needed you know infusion into the economy for Montana. And also manufacturing, and I agree with him that that Montana families need more help. But on the things that I do disagree with him on then I will strongly oppose him on. SM: [00:08:43] And what might those be? RQ: [00:08:45] One of the main things is his stand on cutting Social Security and Medicare for the seniors. His rolling back of EPA requirements. There are many many things. SM: [00:08:54] How do you think he's doing so far? RQ: [00:08:56] I don't know, it's pretty interesting. I don't know if I could call this the most successful first hundred days for a president. So I think the jury is still out. SM: [00:09:04] Just a couple of other quick things and you can do yes or no on this. You support gay marriage. RQ: [00:09:09] Yes I do. SM: [00:09:09] And you support pro-choice on abortion? SM: [00:09:12] Evolution versus creationism might come up in your race. What's your view of that? RQ: [00:09:16] I think we can't ignore science. I mean the facts are are pretty clear that we have to have science have its voice in this. I mean this is all about knowledge. And I think that, you know, there are forces in this nation that are trying to suppress our knowledge and we have to keep knowledge as our number one concern. SM: [00:09:35] I've been speaking with Rob Quist who's the Democratic nominee for Montana's open U.S. House seat. Mr. Quist thank you so much. RQ: [00:09:40] Thank you Sally it's an honor to be here. About 150 people came to a campaign event in Missoula today for U.S. House Candidate Rob Quist. The Democrat called it a "rally for public lands." HELENA, Mont. 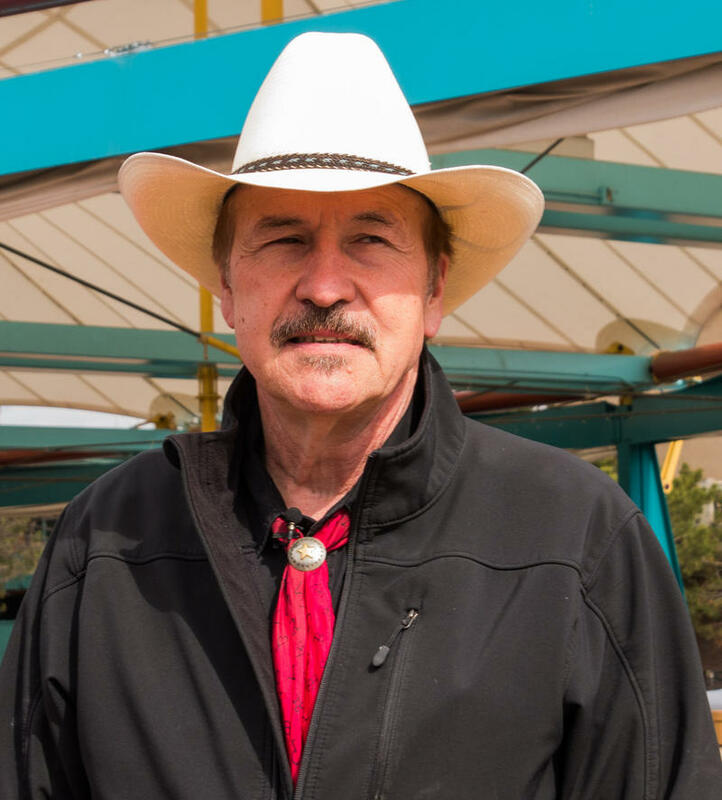 (AP) — The state of Montana filed three liens to collect about $15,000 in back taxes from Democratic congressional candidate Rob Quist and his wife, Bonni. The liens were issued in 2015 and cover the 2007, 2011 and 2012 tax years. He settled the debt with the Department of Revenue last May. 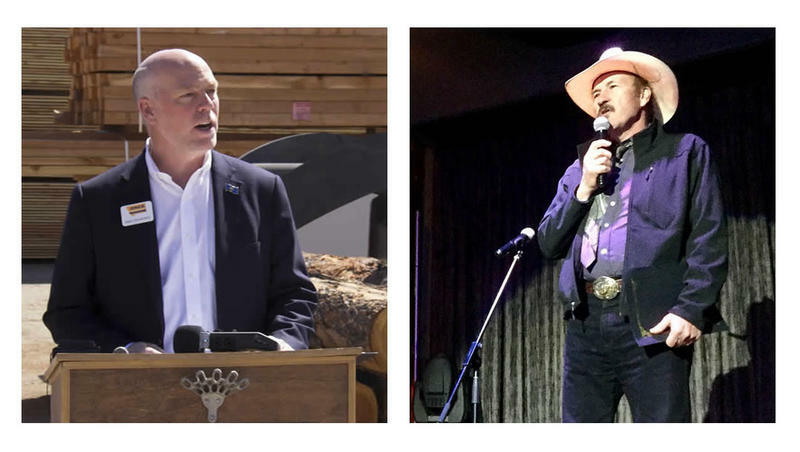 The Associated Press is reporting that more than $800,000 has been spent on Montana's special U.S. House election in just two weeks. It says a Super PAC associated with House Republicans has pledged to spend $700,000 supporting Greg Gianforte in his quest to replace Ryan Zinke, who was confirmed as Interior Secretary in March. 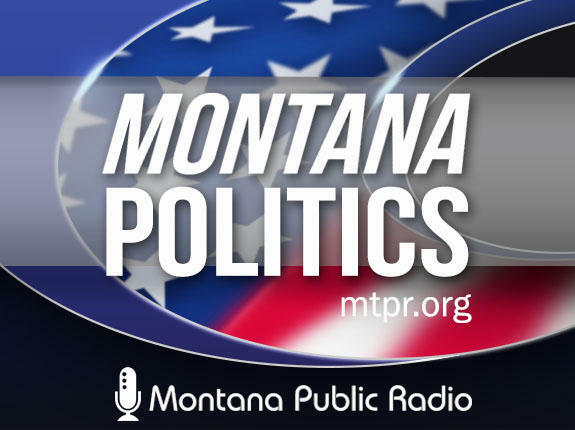 Today news broke that the two major party candidates in Montana's special election for Congress have had tax liens filed against them in the past. The Associated Press says that, "a group seeking to influence the May 25 special election" gave them information about liens against Democrat Rob Quist. The Democratic Party responded by providing information about Republican Greg Gianforte.